San Francisco, Calif. — StreetLight Data, Inc. launched its Multimodal Measurement Initiative (M2Initiative) to measure the way all modes of travel interact. This includes trips made by personal vehicles, public transit, walking, biking, commercial trucks, and even “gig economy” trips made by on-demand rideshare and delivery drivers. As part of the M2Initiative, StreetLight Data is building a working group to collaborate on the issue of multimodal travel interactions. The company is already engaged with select early-adopter partners and clients to deliver analytics for new modes. 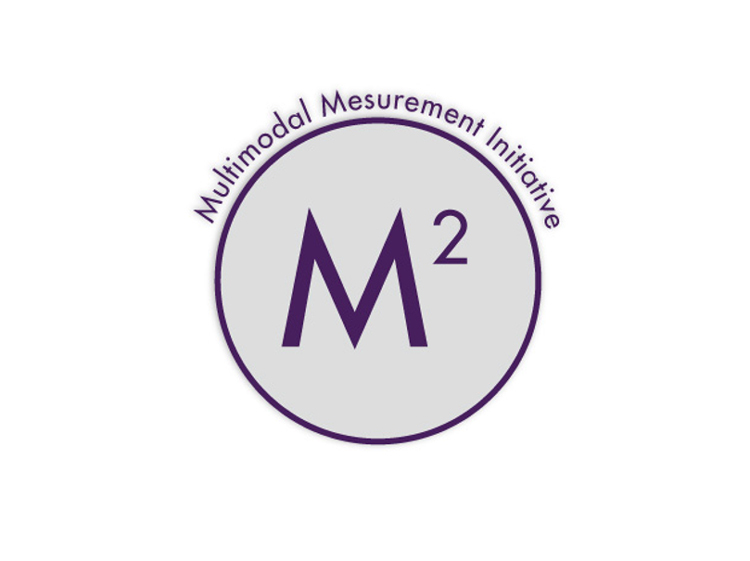 The M2Initiative partners include providers of mode-specific data sets, public agencies who want to lead in measuring new modes, academic institutions and private transportation firms who are exploring new business models. Several projects are already underway. StreetLight Data is accepting a limited number of additional partners and is actively seeking organizations that can contribute calibration or validation data. Organizations can request to join on the company’s website: www.streetlightdata.com/multimodal-measurement-initiative. In the first iteration of the M2Initiative, StreetLight Data focused on bicycle, pedestrian, bus, train, and “gig economy” driving (which covers ride-hailing apps like Uber and Lyft, plus delivery applications like GrubHub and Postmates). It has already delivered several editions of these analytics to pilot clients. StreetLight is now accelerating the development of new analytics that describe the mobility behavior of each of these transportation modes individually. Importantly, the company is also prioritizing the creation of new tools that describe how these modes interact. “Interaction is what we all truly care about,” said StreetLight Data CEO Laura Schewel. “As a timely example, not many people care about electric scooters in the abstract. We care if they have a positive or negative impact on driving, pedestrian activity, or transit ridership. As we move forward into a world where you might expect to take six modes of transportation in a single day, and where new modes, including autonomous vehicles and aerial urban travel are on the horizon, we must measure all of these new variables separately and together, in order to effectively manage them.